TraceGains Certified Partners are an extension of our team, helping us revolutionize information exchange across the supply chain. In addition to revolutionizing information exchange across the supply chain, TraceGains partners with leading consultants, trainers, and technology providers to become a true one-stop resource for our customers. Learn more about our trusted partner network below. 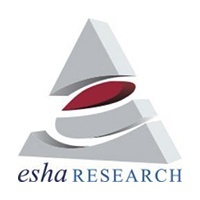 ESHA Research offers a suite of nutritional software products, services, and databases that help food and supplement manufacturers with product formulation, nutrition analysis, recipe analysis, virtual experimentation, government-compliant labeling, and more. ESHA’s flagship program, Genesis R&D Food Development & Labeling Software is integrated with TraceGains Supplier Management program via DataLink to simplify and improve the accuracy of food labels. 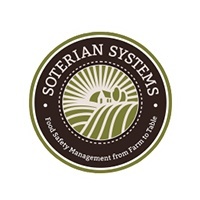 Soterian Systems, LLC is an innovative food safety and quality management technical advising firm that provides clients with industry leading tools and training specifically designed to successfully build and maintain world class Food Safety Management Systems. FDA Atty is a law firm helping companies in the food, beverage, dietary supplement, and animal products industries comply with FDA and USDA regulations. The firm is considered a leading voice in understanding the Food Safety Modernization Act, which has fundamentally changed food law in the United States. 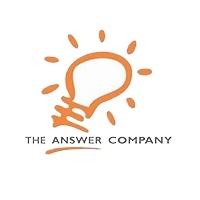 The Answer Company has worked with more than 600 companies across North America providing strategic advice about investments in technology and information systems to help companies get the most out of their ERP solutions. 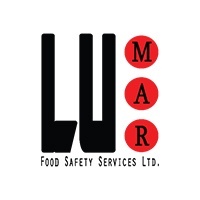 Lumar Food Safety Services Ltd. specializes in food safety, quality, and technical support for the food industry that includes auditing, training, and consulting services. Approved Training Partner and Consultant of the Year 2017 by BRC Global Standards. 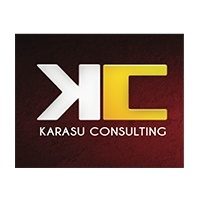 Karasu Consulting LLC is dedicated to helping companies grow by enabling them to not only meet but exceed food quality and safety standards. The company is led by Sebnem Karasu, one of only few BRC-certified consultants in North America and a food safety, quality management and sterilization technology leader. 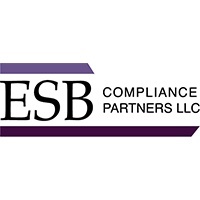 ESB Compliance Partners, LLC offers food safety and regulatory compliance services for food and beverage companies in North America. ESB Compliance Partners are experienced using TraceGains suite of software solutions and performs supplier relationship management and software implementation services on behalf of its customers. FSVP Agents and Experts. 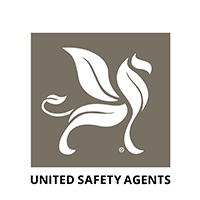 United Safety Agents represents a diverse set of food manufacturers, importers, exporters, brokers, and distributors as their FSVP Agent or FSVP Qualified Individual. Services are designed to ensure FDA compliance, minimize risk, and gain a competitive advantage in the U.S. marketplace. 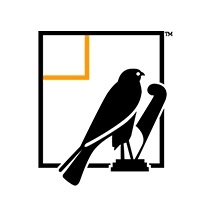 Already a TraceGains Certified Partner? Login to the Partner Resource Center to access training, marketing, and sales content.